Get a refresher on the wacky storyline found in the third Mario & Luigi RPG. Bowser is diagnosed with brotherplumbersitis. The second remake in the series lands early next year. 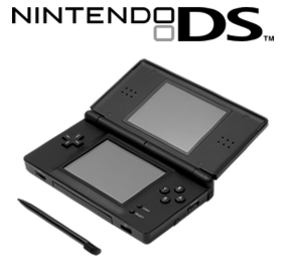 Nintendo shakes up the handheld world with the announcement of the DS, a new machine made revolutionary by its inclusion of two gameplay screens.